New rooting method for HTC Desire 616, the new phone by HTC, the Taiwanese manufacturer of smartphones. The company was initially based on the Windows Mobile operating system of Microsoft devices. In 2009 they began to equip their handsets with Android and from 2010 also with Windows Phone. HTC is also a member of the Open Handset Alliance, a business alliance to develop open standards for mobile devices. The HTC Dream, marketed by T-Mobile in many countries as the T-Mobile G1 or Era G1 in Poland, was their first mobile phone in the market with the Android operating system. HTC Desire is a series of Android smartphones designed and manufactured by HTC. All products of the Desire series are designed to be affordable under the Android mobile operating system (Android 2.1 Eclair or later versions of Android) with the graphical user interface HTC Sense, except for the HTC Desire 616 based on touchscreen, HTC Desire 516, HTC Desire 310 and HTC Desire 210, all of which feature an user mixed interface HTC Sense and Android Open Source project. 03. Download and install the Root Genius program on your computer (also available from “Download sources”) as Administrator. 04. 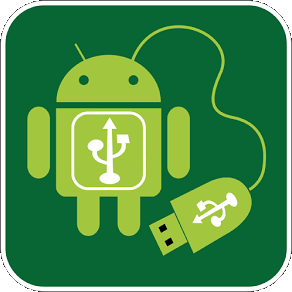 Connect your phone to your computer using a data cable OEM, Root Genius will detect it immediately. 05. Once it is detected, click the green button that says Root it. 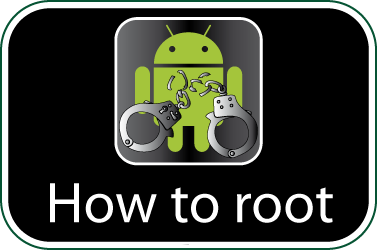 Check if your HTC Desire 616 is rooted correctly using our app “How to ROOT”.